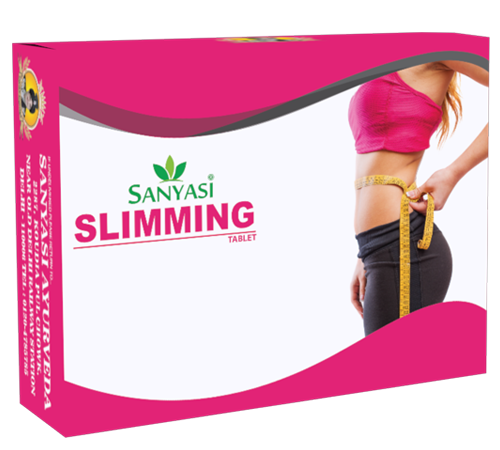 Sanyasi Slimming Tablets helps you to decreases your obesity tendency and Increase your metabolism, So the food you eat generate energy instead of fat in the body, This new energy makes you do things actively. 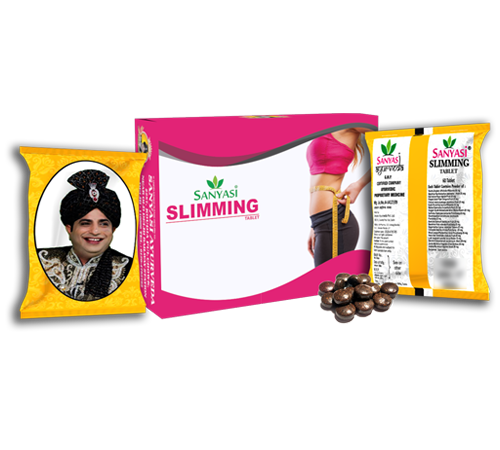 This medicine helps you reduce excess fat from different parts of the body, And body start gaining its original shape, Weight and excess fat will be start loosing. 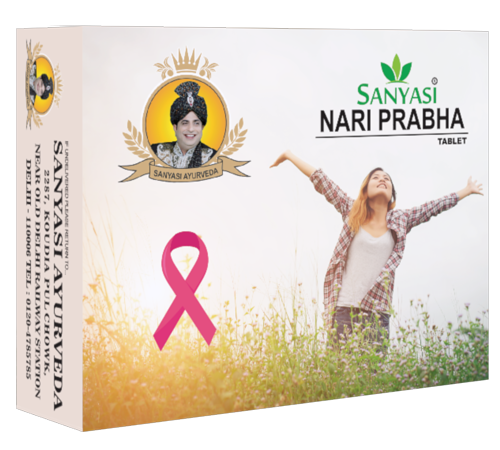 This medicine is based on a complete Ayurvedic formula, So guarantee you no side effects, Weakness or ageing signs. If obesity tendency cured then keeping good eating habits never let you gain weight. Obesity Kill more people than smoking every year in the world, People are about to explode by their eating habit but didn’t recognize it until doctor say no or some serious disease start bothering you, Obesity makes you ugly and increase the chance of diseases in the body. 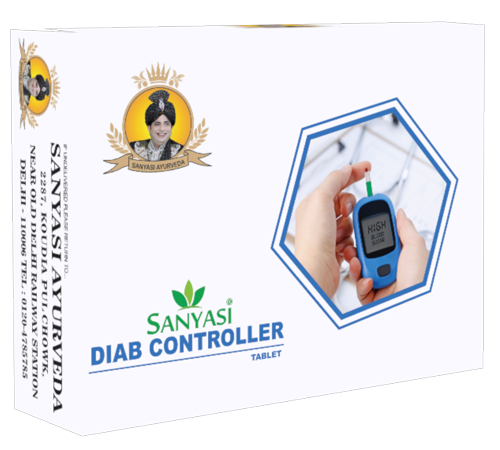 People still aware of this and want to reduce their weight, but this weight make them lazy, which never let you concentrate on exercise, and if you reduce your diet then you feel weakness. If someone caught by obesity then even after dieting you start gaining weight and body starts creating fat from food instead of generating energy. 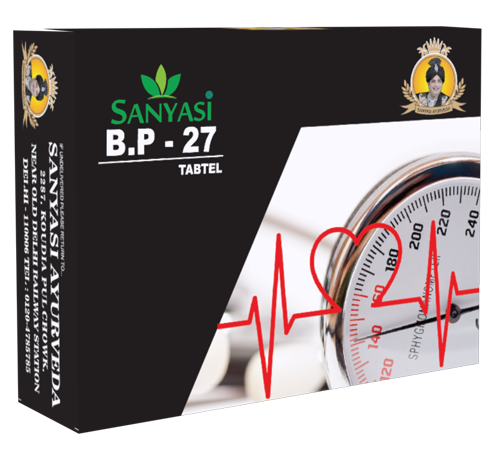 So keeping obesity problems in mind, Sanyasi Ayurveda creates a formula which helps you to decreases your obesity tendency and Increase your metabolism, So the food you eat generate energy instead of fat in the body, This new energy makes you do things actively. 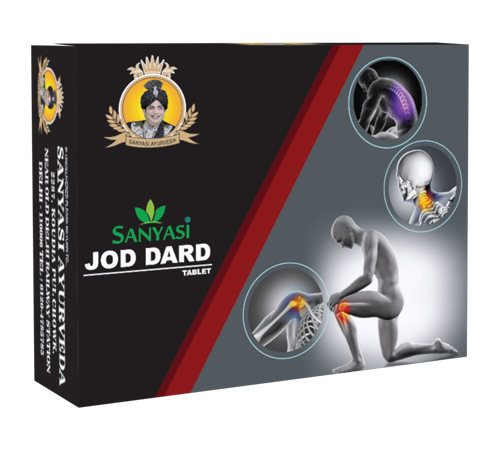 This medicine helps you reduce excess fat from different parts of the body, And body start gaining its original shape, Weight and excess fat will be start loosing. 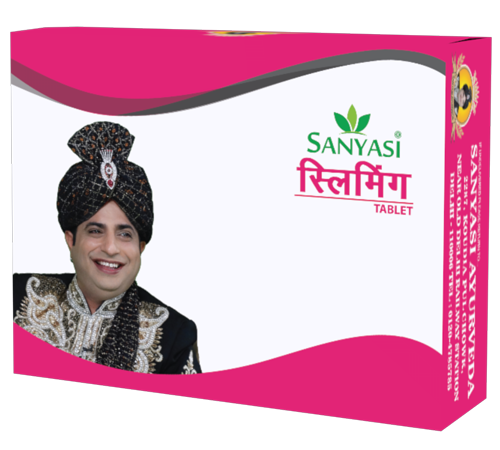 This medicine is based on a complete Ayurvedic formula, So guarantee you no side effects, Weakness or ageing signs. If obesity tendency cured then keeping good eating habits never let you gain weight. 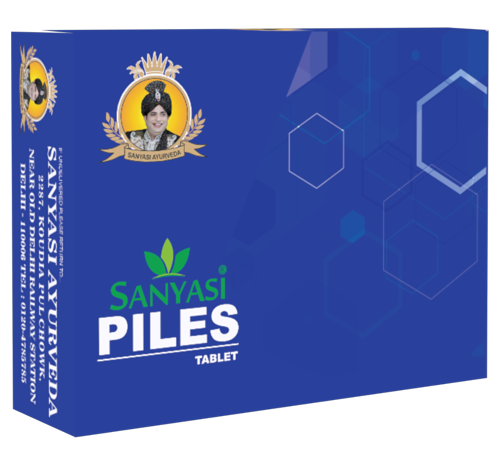 Sanyasi Petsaaf Teblets : First 2 days 1/2 tablet at bed time with normal water, If you feel the stomach is totally clean in morning then daily 1/2 tablet at bed time othewise from 3rd day start taking 1 tablet at bed time. Avoid all Oily, Junk and packed Foods. Avoid Rice, Sweets, Fish and Meat in your diet. Drink atleast 4 to 5 Lt. of Water daily, Whenever possible use lukewarm water.